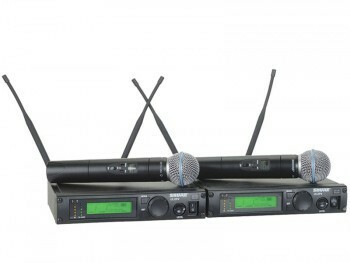 TAI Audio excels at offering the best wireless audio systems for film, TV, broadcast, and video production. 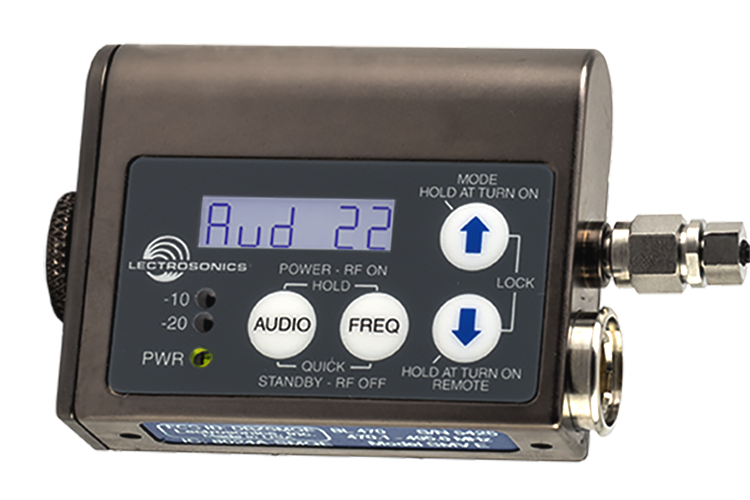 Our wireless audio systems categories include: Body Pack Transmitters, Plug On/Handheld Transmitters, Portable Receiver ENG/EFP, Studio/Live Receivers, Bundles/Field Systems, and Studio/Live Systems. 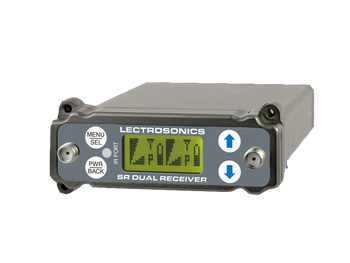 Need body pack transmitters? 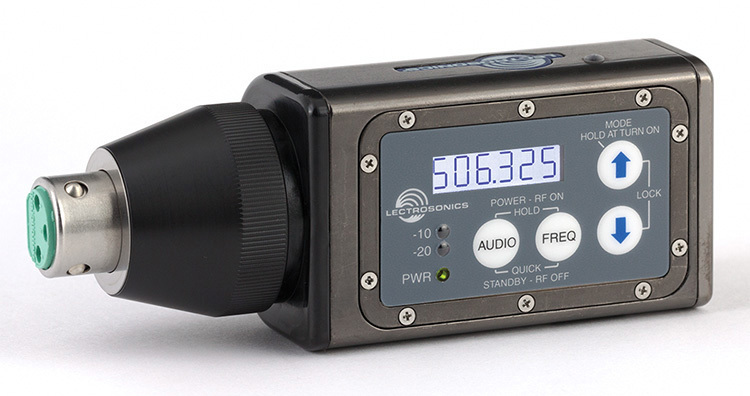 The brands we offer include Audio Limited, Shure, and Lectrosonics. 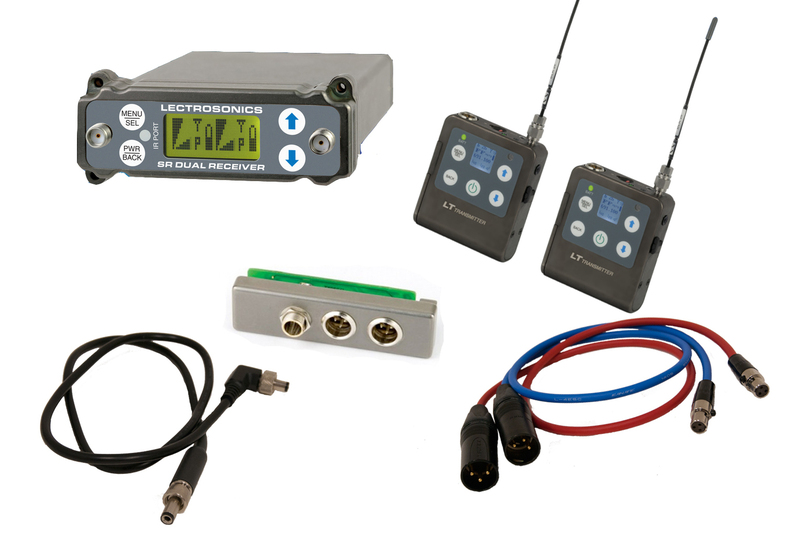 Need handheld transmitters? Sennheiser and Shure are just two of the top brands we offer. How about portable receivers, studio receivers, or live receivers? TAI Audio sells the best quality receivers by Audio Limited, Lectrosonics, Sennheiser, and more. 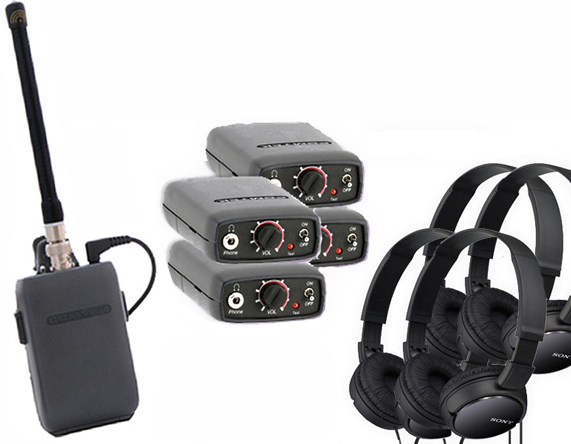 Our field systems range from beltpack systems to entire accessory kits by brands such as Lectrosonics and Sennheiser. With free shipping for orders over $75, you can’t go wrong getting wireless audio systems from TAI Audio.